The Harlem Swing Dance Society (THSDS) reconnects Swing Dancing and Lindy Hop to its Harlem roots. 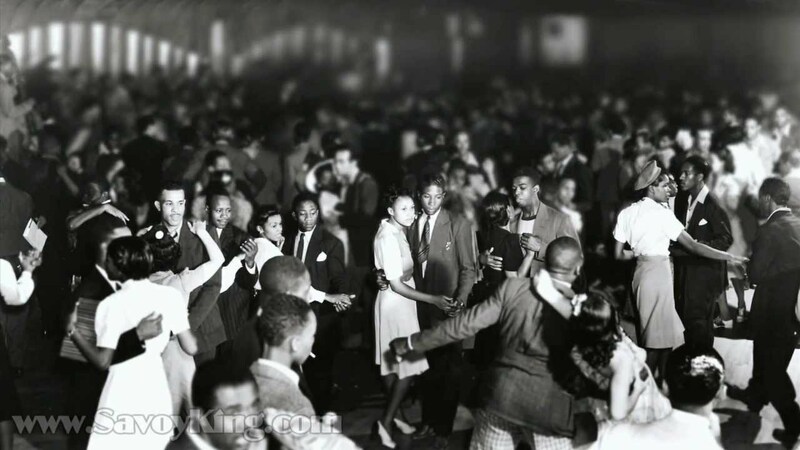 We host swing dances in Harlem to celebrate Lindy Hop and Swing music as they were once celebrated in the magnificent Savoy Ballroom in Harlem, defining the Swing Era. We keep their influence and inspiration alive in our social dancing by offering classes, workshops and private lessons with them to our membership and to the public. We encourage participation in the dance, by offering Lindy Hop classes to adults of the Harlem community, along with Lindy-hop learning programs for at-risk Harlem youth. 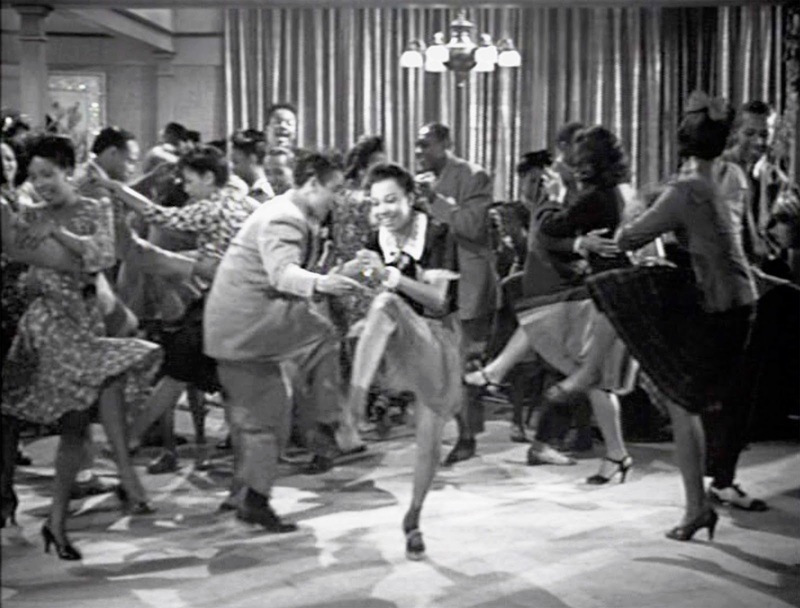 We welcome swing dancers from near and far, and all forms of swing dancing to "swing back" to Harlem, where it all began, reacquainting the national and international swing diaspora with the dancers of color who continue to thrive here. 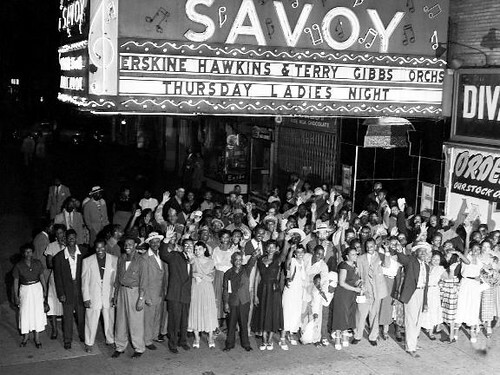 We share the history of Lindy Hop and the Savoy Ballroom with the Harlem community, through Savoy Ballroom anniversaries at our social events, informational talk-backs, and film nights, as well as dancing and publicizing our mission at historic Lindy Hop locations and parks throughout Harlem. 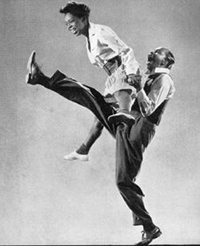 We actively encourage all youth, former Lindy Hoppers, and community members to participate in our Lindy Hop social dances, to restore the community's signature dance and music form to prominence in its Harlem home. 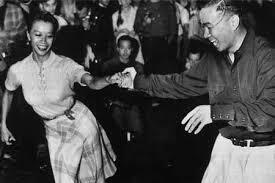 Click on the links to your upper left for more info about lindy hop classes, dances and community events. Harlem Roots - World Impact! 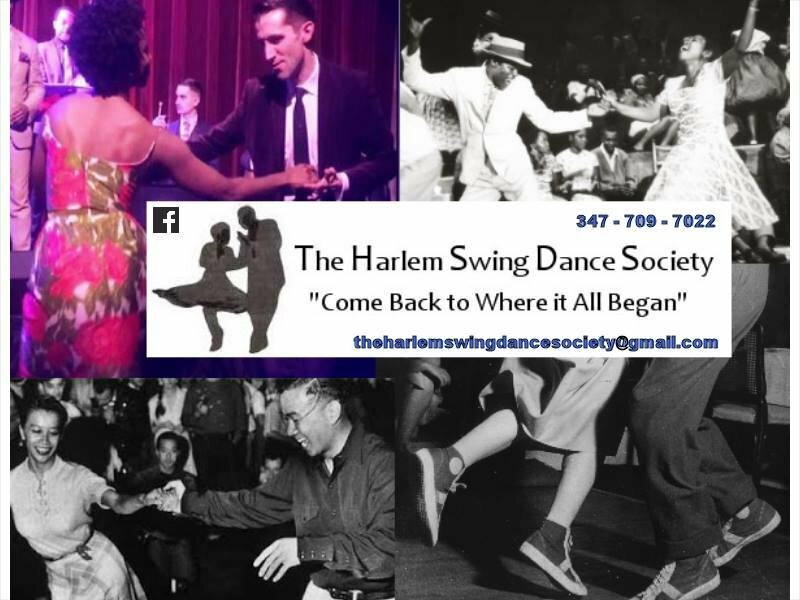 The Harlem Swing Dance Society (THSDS) is a non profit organization promoting, propagating, preserving and protecting Swing Dance and Lindy Hop Culture in it's Harlem Home. Back to its Harlem roots. The Harlem Swing Dance Society is the premiere organization is culturally connecting and sharing the history of Lindy Hop, Swing Dance and the historic Savoy Ballroom. Through weekly Tuesday Night Swing Dance Lessons, community collaborations, cultural events, informational talk-backs and more THSDS strives to bring back and awareness to this needed dance art form and staple. Join Us as we actively encourage all youth, former Lindy Hoppers, and community members to participate in our mission: Let's restore the community's signature cultural dance to prominence in its Harlem home. The Harlem Swing Dance Society is a 501(c)3 not-for-profit organization.